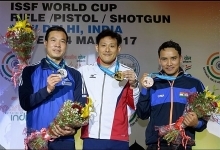 At the opening ceremony, Deputy Foreign Minister Vu Hong Nam, who is also Chairman of the State Commission on Overseas Vietnamese Affairs, said he hopes the tourney, the second of its kind, will give participants a chance to not only share their passion of the sport but also find friends and partners. 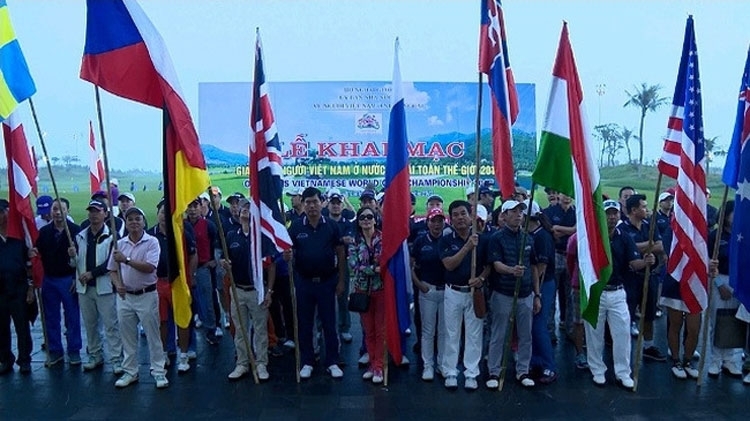 Chairman of the overseas Vietnamese golf association Tran Tri Tue also hoped that through this event, expatriate golfers will join together in many activities for the sake of their homeland. 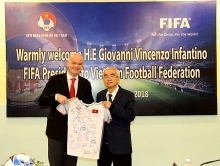 Businessman Hoang Hieu Huy said his Australian team comprises 30 players and they take part in the hope of connecting with counterparts in business and investment activities in Vietnam. 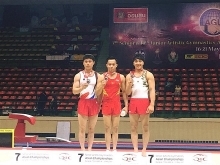 Truong Van Chinh, a businessman from Germany, said he also wants to seek new friends at this event to exchange business experience and work to benefit the homeland. The golf championship is organised by the State Commission on Overseas Vietnamese and the Overseas Vietnamese Golf Association.